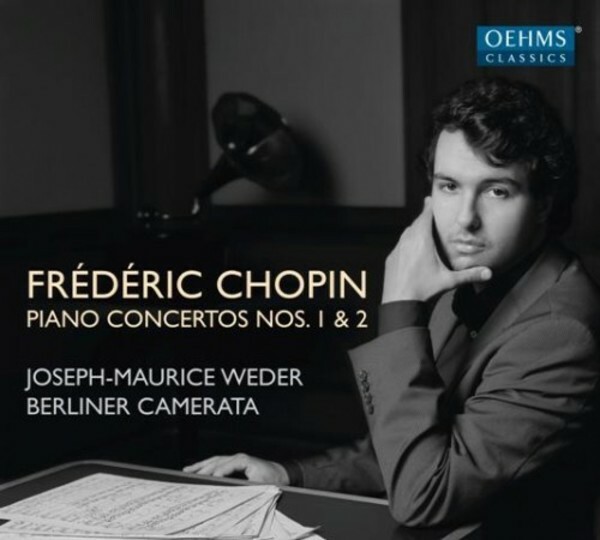 The piano concertos of Frédéric Chopin are amongst the greatest and best-known orchestral works of the 19th century. It is thus no wonder that every pianist would like to play them and, of course, record them as well. Joseph-Maurice Weder, winner of the Swiss Ambassador's Awards 2013 in London, has achieved this in the unusual ensemble of the piano sextet. During the 19th century, the practice of transcribing orchestral works for smaller ensembles was widespread – in the age prior to recordings, this was an indispensable way of helping compositions achieve their breakthrough with the public.